Nissan's Rogue continues to be a top-selling SUV, and that looks to continue with the release of the updated 2019 Nissan Rogue. For the 2019 model year, the new Rogue adds even more standard safety technologies, making this compact SUV a smart buy when looking for a versatile new vehicle with advanced driver-assist systems. 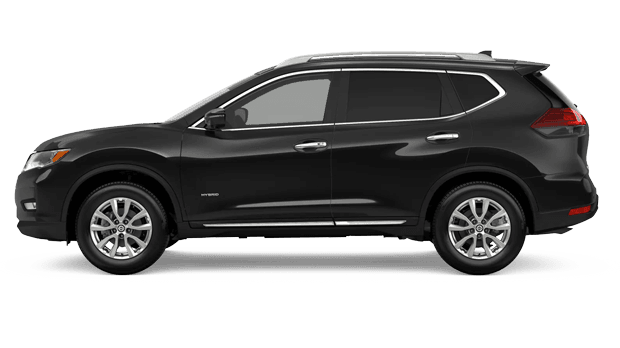 This family-friendly SUV model from Nissan boasts standard 5-passenger seating and a split-folding second row, with an available third row for added seating capacity. 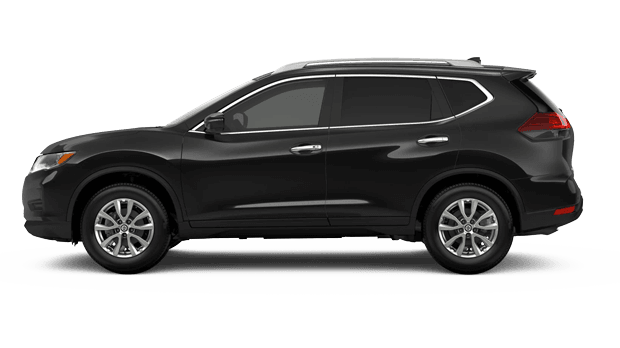 At Wallace Nissan, we have the 2019 Nissan Rogue available in a range of trims and configurations for you to explore. 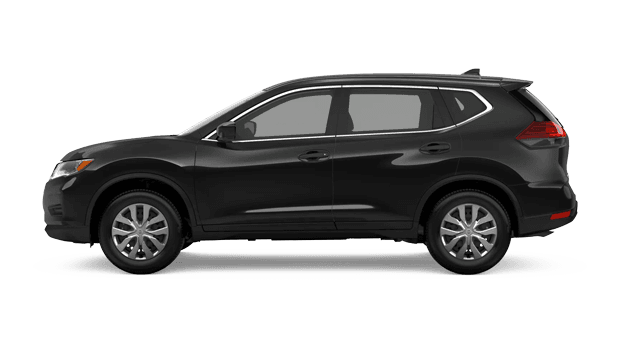 Shop and explore the new Nissan Rogue lineup here on our website; then, make your way to our dealership in Kingsport, TN from nearby Greeneville or Elizabethton for a closer look! Five variants of the 2019 Nissan Rogue are available, namely the Rogue S, SV, SV Hybrid, SL and SL Hybrid. While every new Rogue boasts impressive fuel economy thanks to an efficient 4-cylinder engine, the Rogue Hybrid models elevate fuel efficiency with Nissan's advanced hybrid tech. 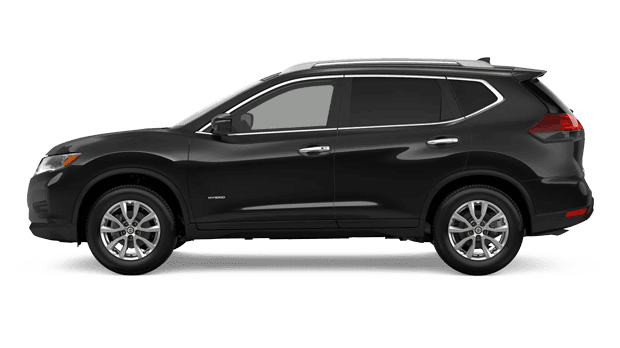 You can test drive and compare a variety of 2019 Rogue SUVs as well as other new Nissan models at Wallace Nissan, home of the Wallace Nissan Lifetime Warranty! As you shop our website for your new Nissan, don't forget to apply for financing.